The Africanists – Page 2 – Insights. Comments. Thoughts. Analysis. Africa. The admiral on the pontoon bridge focuses his binoculars on a speck in the blue-green sea. 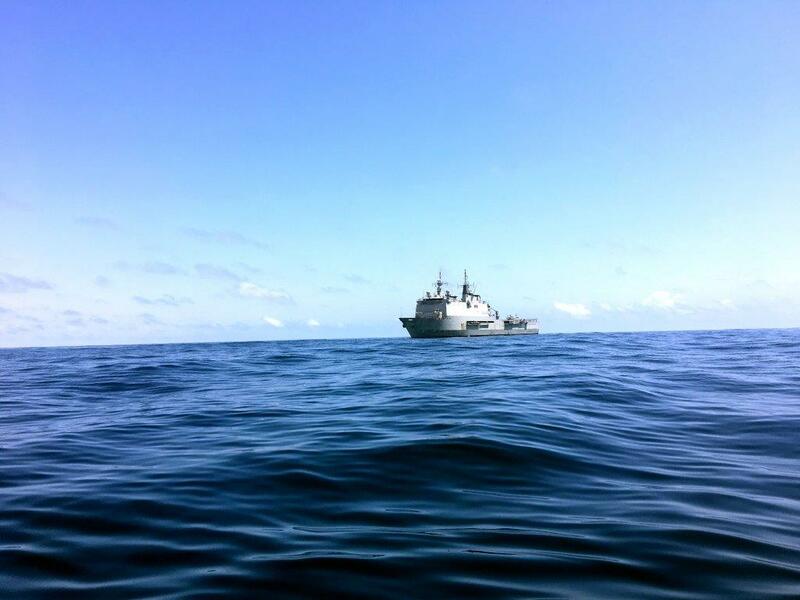 The Spanish warship the Castilla stops. Special forces climb with a rope ladder on starboard to rubber boats on the high waves and speed away to the wooden fishing boat. It is called a ‘friendly approach’ in the jargon of the anti-pirate operation Atalanta on the Indian Ocean. However, the Somalis on the fishing boat anxiously put their hands in the air. When boarding, the Spanish soldiers on deck stumble over a shark and a tuna and their shoes get stuck in the nets. “We have a good catch”, head fisherman Hamdi Saleh welcomes them. The eight-person crew dressed in sarongs nods in agreement. “That big ship of yours brings peace,” says Saleh. Everyone gets a T-shirt with the inscription of the European Union’s anti-Pirate brigade, the Navfor. They also get a bottle of water and a carton of cigarettes. A shimmering ray of camaraderie and hope is glowing in East African politics courtesy of emerging young firebrand leaders who are challenging the status quo. 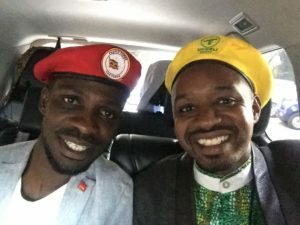 Ugandan Bobi Wine who was recently in Kenya and hosted by activist Boniface Mwangi at PAWA 254, is out rightly being looked up to as the symbol of change, a symbol that comes with a heavy price to pay too. Julius Owino (40) raps a tune at the start of his morning show on Ghetto Radio, pushes the slider and plays his song Unbwogable, which translates as ‘We will not bend, we can’t be cheated’. Julius lost an election last year for a seat in the city council of the Kenyan capital Nairobi, but will try again next time. “If I am elected, I remain radical, honest and sincere. I will not allow myself to be bribed, like older politicians”, he assures. Julius is not the only one of the youth who come in rushing and want to go into politics. There seems to be a revolution in the air, as a result of the population growth in Africa. On the continent, in the cities and the countryside, almost everyone is under thirty years old. Older people over fifty are a small minority. In Uganda, 75 to 80 percent of the population is younger than 30, in Kenya between 70 and 75 percent. Africa is the youngest continent. Referring to that demographic majority, young people demand their share in politics. In the pursuit of their rights, they use sports, music and other arts. Julius Owino symbolizes that phenomenon, just like the Ugandan musician and MP Bobi Wine (36) does. In their view the politicians of today are old pricks, who are not representative of the demographic trend.